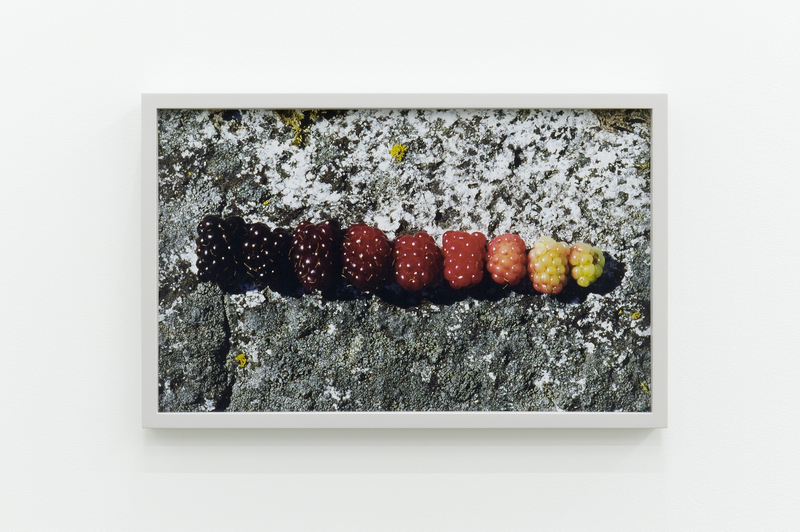 Catriona Jeffries Gallery is pleased to announce an exhibition of new work by Arabella Campbell. 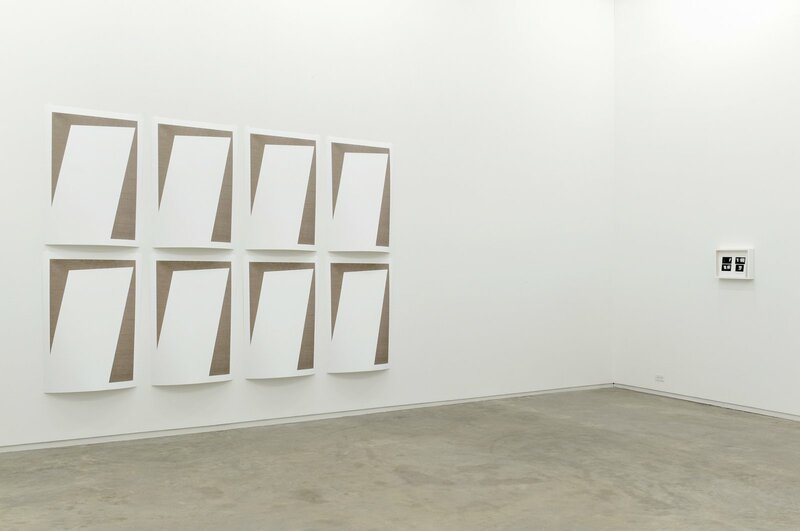 Working across painting, sculpture and photography, the work in the exhibition is directed by Campbell’s persistent curiosity in the material conditions of abstraction and the paradoxes created by the slightest shifts in context and surrounding details of time and place. 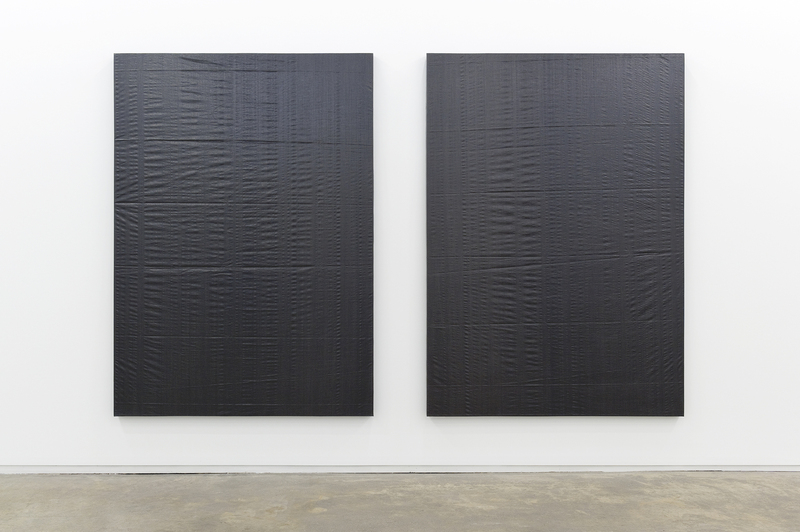 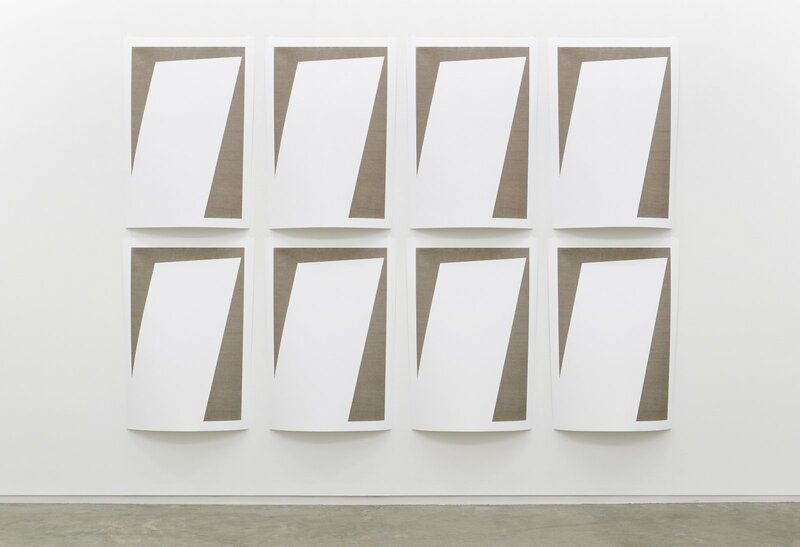 In this new body of work Campbell maintains her investigation into the fundamental precepts of painting and the physical circumstances of the spaces in which art is conceived, produced and displayed. 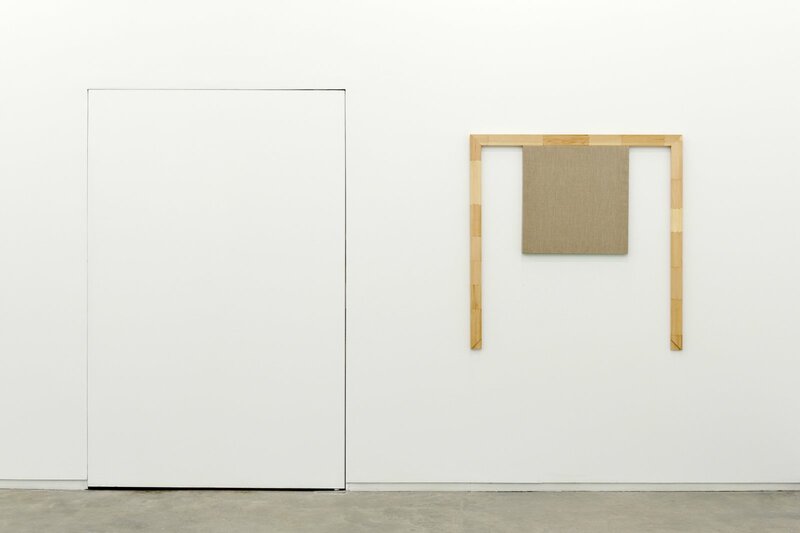 Loosely appropriating the geometry produced by Dan Flavin’s Untitled (Marfa Project) at the Chinati Foundation in Marfa, Texas, Campbell stratifies the experience of light created by Flavin’s installation into a series of paintings, installed as a sculptural arrangement of leaned canvases. This spatial composition of serial paintings is then layered further through a grid of scans of the paintings themselves, creating another system whereby the schematic of the paintings can be examined. 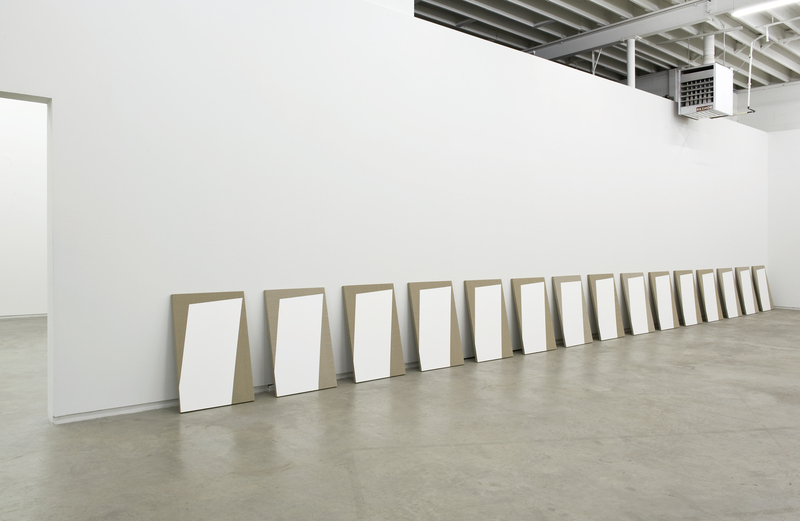 This process of repetition brings into motion an infinity of recursive possibility, moving through space to grasp a narrative that cannot be comprehended from one stationary spot. 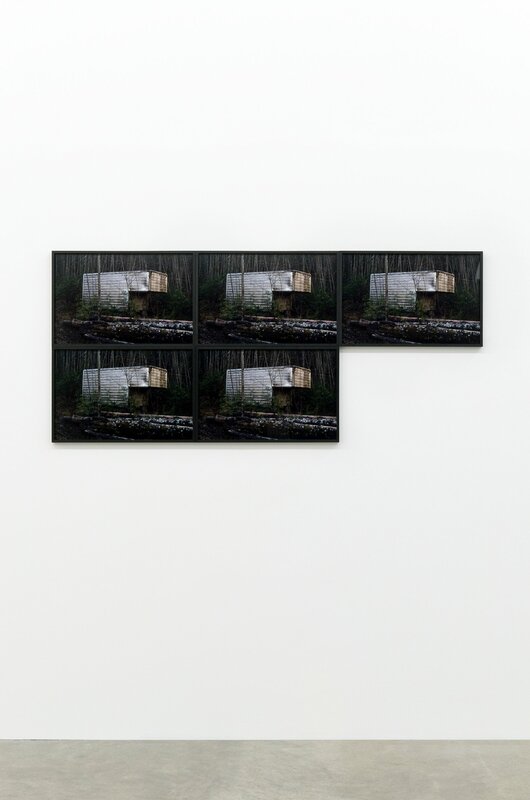 The architecture of the gallery is brought sharply into focus, becoming a material itself as the third element in a triptych of Campbell’s familiar stretched tarpaulin works. 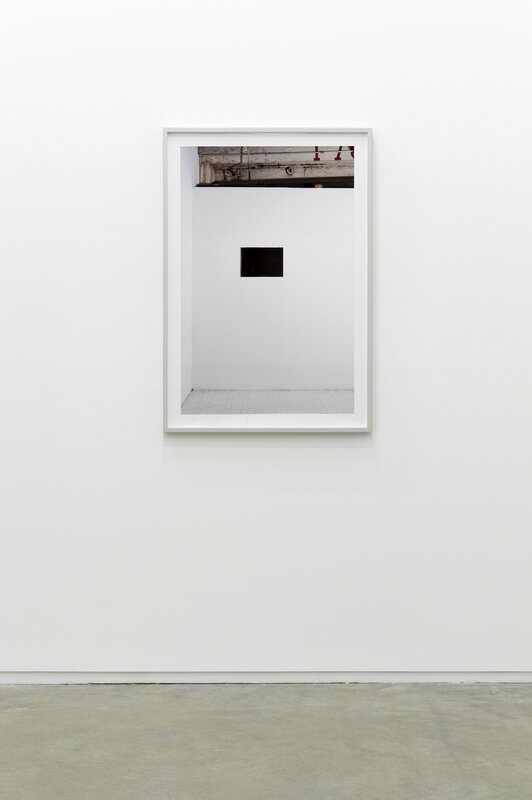 Campbell examines the geometry of nature through a photograph of a large truck box parked in a remote, rainforest landscape. 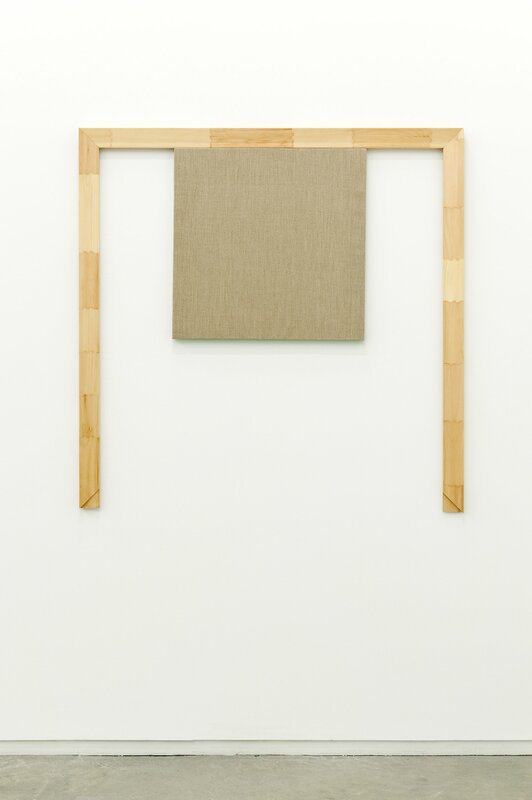 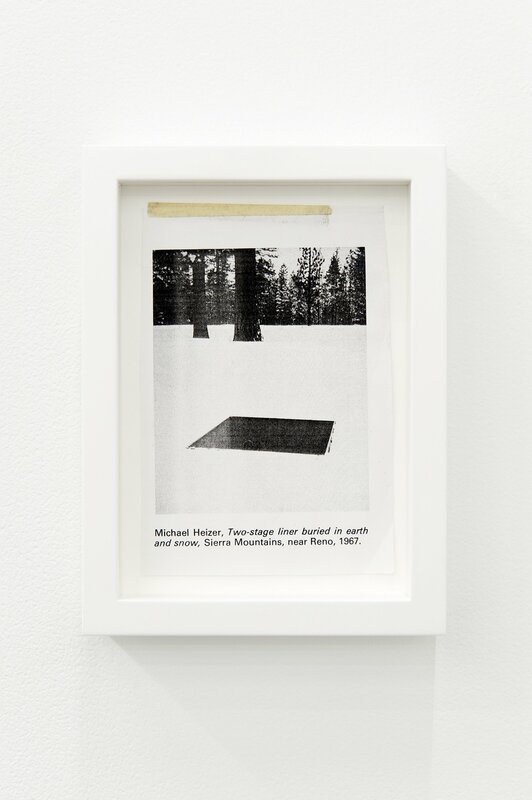 The graphic composition of the metallic box itself is brought sharply into focus through the edges of the photograph and the dense backdrop of trees, indicating again to her considered curiosity in making interventions into existing orders. 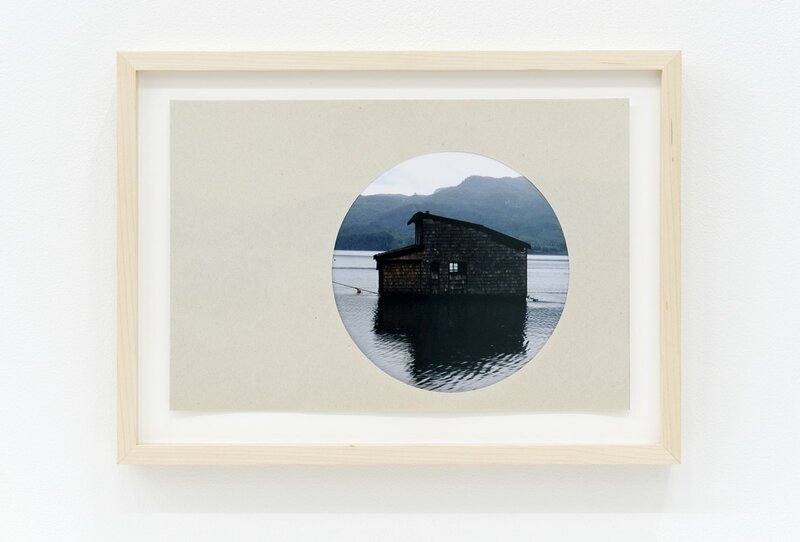 The photographic device of framing appears in another image of a house floating on the Pacific. 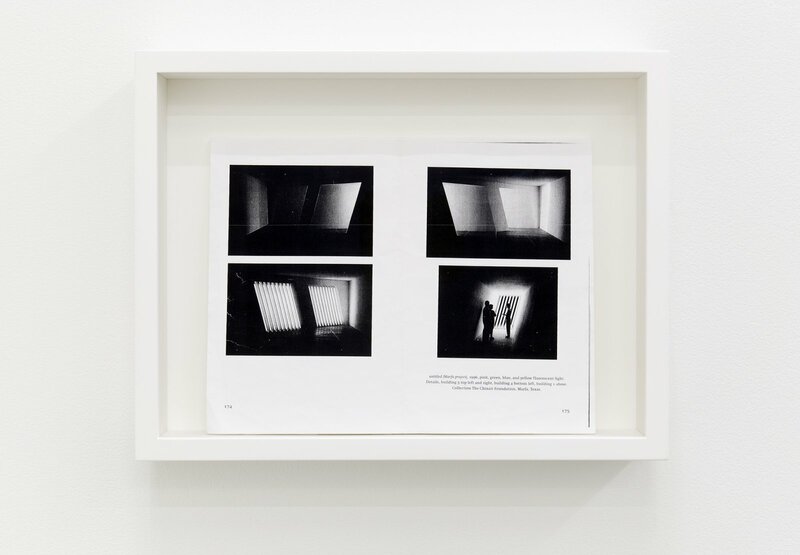 Guiding our attention to a beautiful rectilinear window in the house’s wood shingled exterior, the photograph creates an aesthetic puncture of the frame within the pictorial, reminiscent of Campbell’s photographs of geometric fishing symbols found along the West Coast. 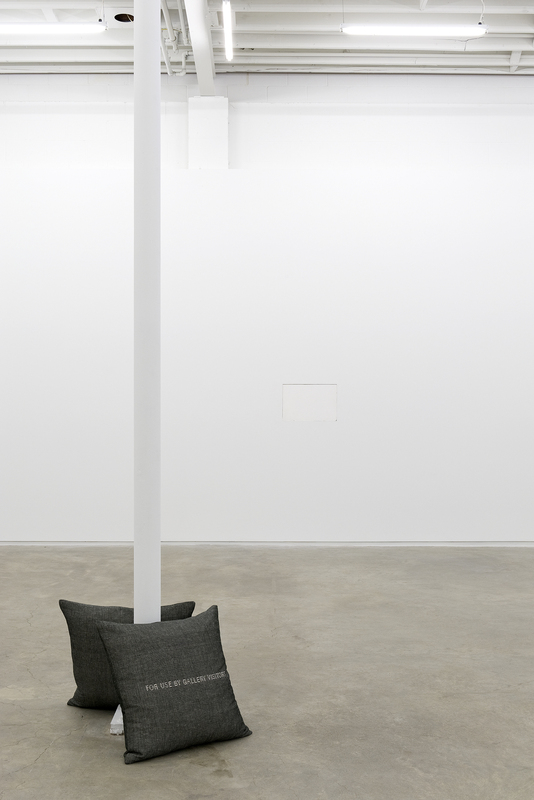 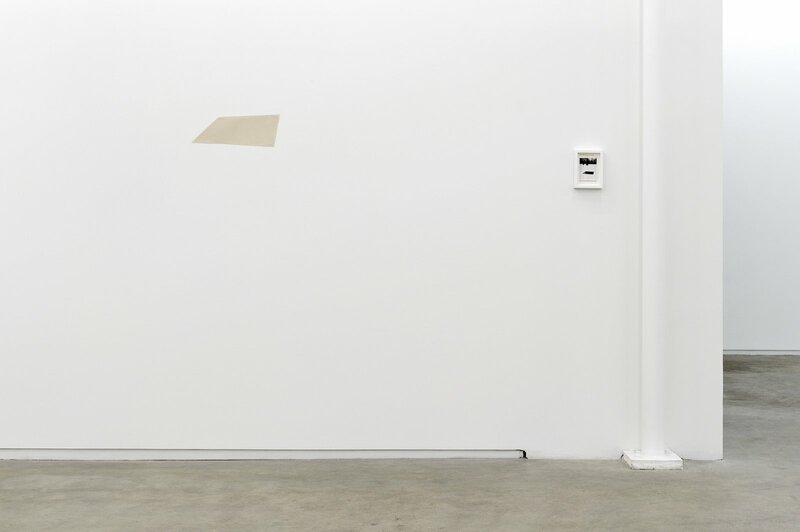 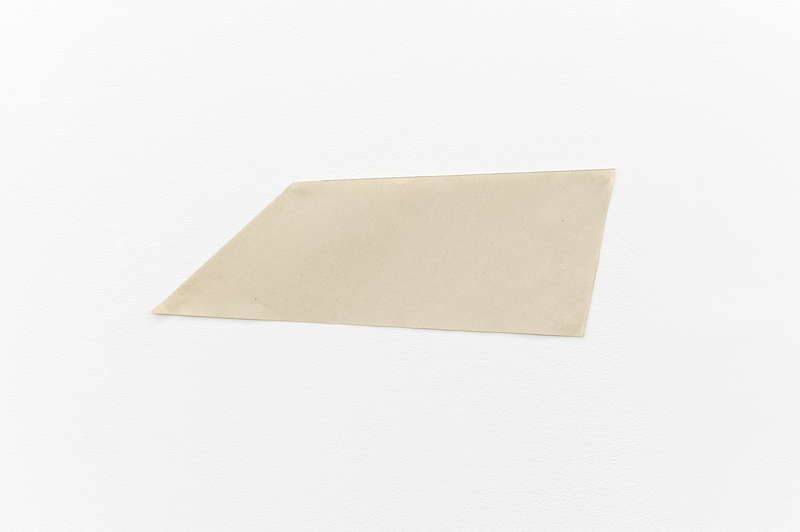 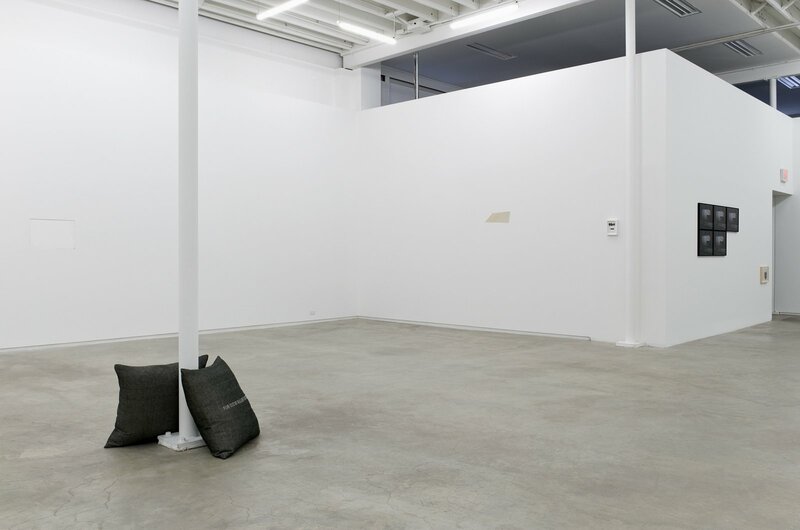 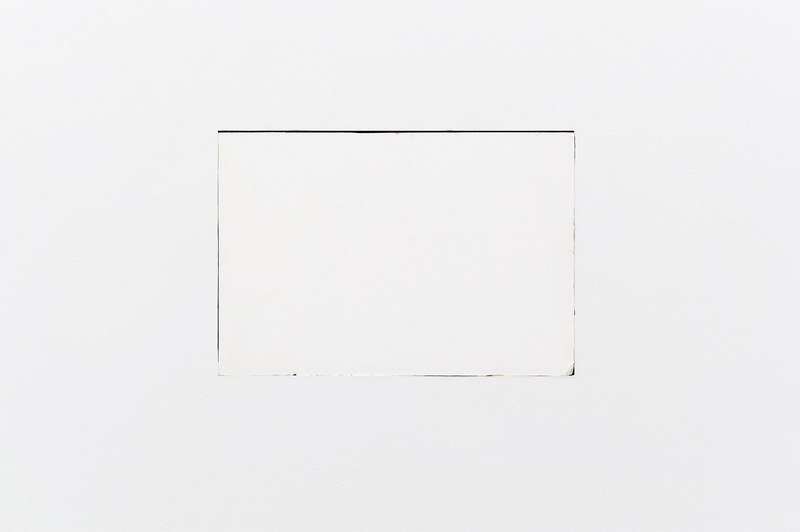 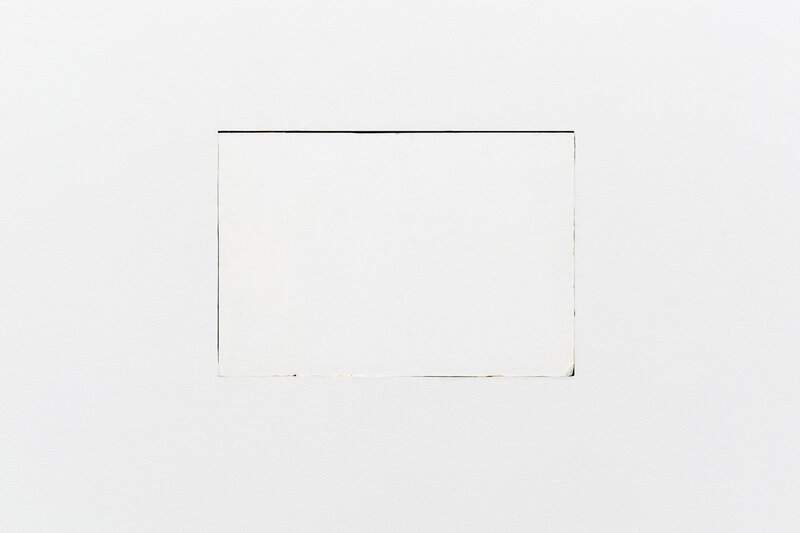 Within the space of the gallery itself, Campbell enacts a literal geometric puncture through the removal and displacement of a portion of her studio wall into a gallery wall, while a photograph depicting the remaining void of the original wall produces an apparition of the sculptural gesture within the gallery. Arabella Campbell (1973) was born in Vancouver where she currently lives and works. 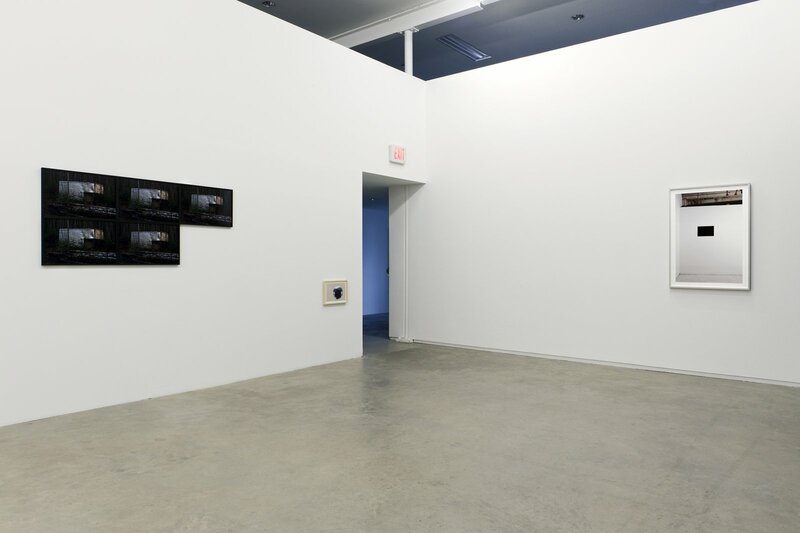 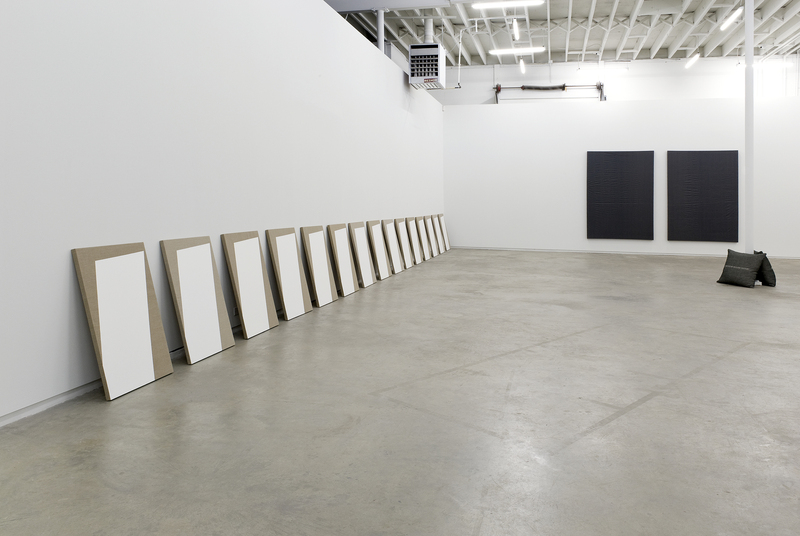 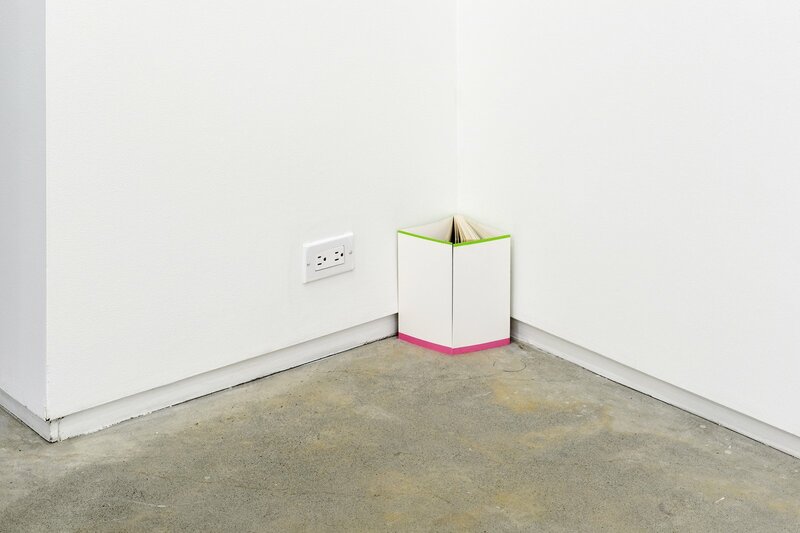 She has had recent solo exhibitions at Artspeak, Vancouver (2008) and Catriona Jeffries (2007). 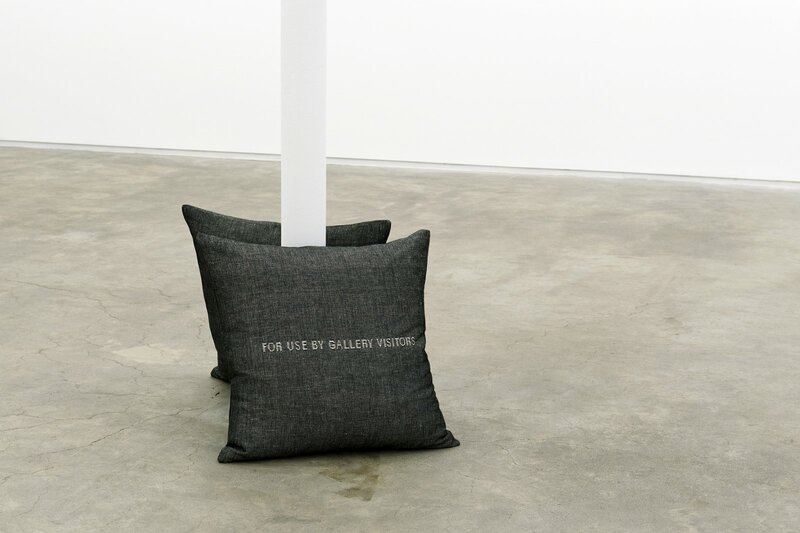 Her work has been included in a number of international group shows, including Sublimation, Oakville Galleries, Ontario (2011); Everything Everyday, Vancouver Art Gallery (2010); Stowaways: The Exhibition Formerly Known as Passengers, CCA Wattis, San Francisco (2009); Enacting Abstraction, Vancouver Art Gallery (2009); THIS IS NOT A VOID, Galeria Luisa Strina, Sao Paulo (2008); Museum as Medium, Koldo Mitxelena, San Sebastian; Vigo Museum of Contemporary Art, Spain (2008); Everything Should Be As Simple As Possible But Not Simpler, The Western Front, Vancouver (2008); FOR SALE, Cristina Guerra Contemporary Art, Lisbon (2007); Very Abstract and Hyper Figurative, Thomas Dane Gallery, London, UK (2007); The Monochromatic Field: Works From The Collection, Morris and Helen Belkin Gallery,Vancouver (2006); PAINT, Vancouver Art Gallery (2006).